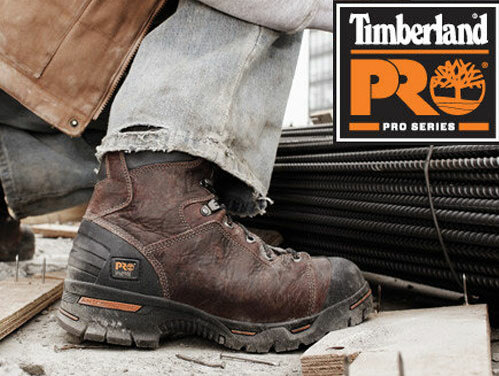 We have a collection of safety shoes for Men so no matter what your chosen occupation maybe or style you require we have one of the best ranges of protective safety shoes available on the market today. No matter what level your budget is, our range is so vast that there is a model for everyone. From smart to casual these designs represent excellent value for money. Many companies claim to have a great range of footwear at great prices. We at UK Safety Footwear actually do have a collection of safety shoes that stands up to both these claims. Our range of work shoes starts from under £20 per pair and our styles include smart shoes for the office, everyday general work shoes for various occupations which are tough enough for the modern work site, slip resistant models that are ideal for reducing the risk of injuries from slip related falls and a choice of various ESD ratedfootwear models for those high risk specialist areas. So as you can see we really do live up to the statement with have one of the best collections of safety shoes on the market today. Here at UK Safety Footwear we actively promote various European brands as they offer a wide range of benefits to the wearer. The styles are produced in facilities which have adopted excellent environmental and employees practices and this attention to the surrounding environment and workers is clearly reflected in the styles which these companies produce. These European manufactured models of safety shoes use only the finest leathers and latest materials so you can have footwear which is not only safe and comfortable but is also stylish and affordable. So next time you choose your next pair why not try one of the European brand and take a step into more comfortable and stylish shoes which look great and you can wear all day long. 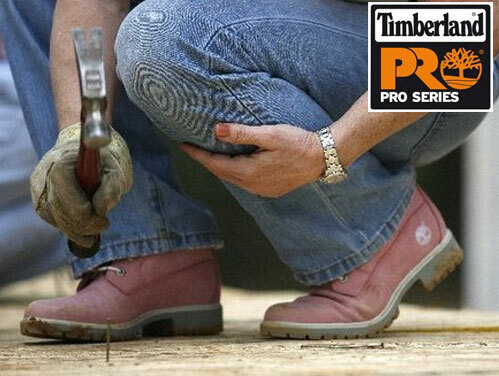 In addition to this great range for men we also have a fantastic collection of safety shoes for women at work.  You may well be asking yourselves what styles and brands we particularly recommend. Well if you are looking for something that is smart for the office yet offers the safety protection you need to protect you from various hazards, take a look at the range of Lavoro executive work shoes, these are constructed from the finest full grain Leathers and are produced in a state of the art facility by skilled workers in Portugal. If you require something more causal yet durable and rugged then take a look at the No Risk brand, these safety shoes are constructed using the latest manufacturing techniques and high quality raw materials, extremely popular on the continent this brand has quickly and deservedly gained a reputation of producing high quality, durable footwear that has modern styling and delivers unrivalled comfort. 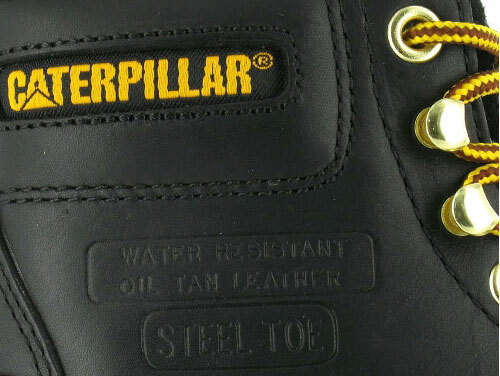 Go ahead and try one of these up and coming European brands and see why tens of thousands of workers across Europe purchase European produced safety footwear.